On this page, you will find a selection of finance resources (e.g. checklists, forms and advice) that will help your congregation prepare your annual accounts, claim committee expenses, complete the Annual Return Form from the Office of Scottish Charity Regulator (OSCR), and much more. To view the resources, please click on the dropdown menu with the heading of your chosen resource. 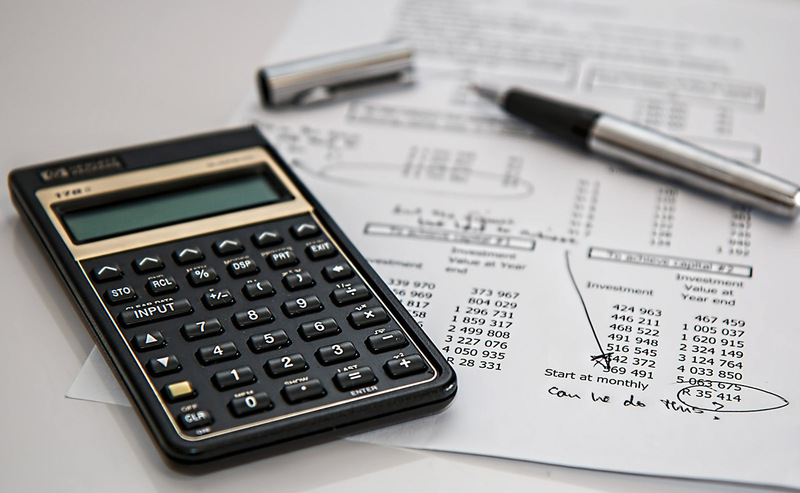 The following guidance is available for congregations in the preparation of their annual accounts for forwarding on to the General Treasurers Department. Guidance on Gift Aid is available below. In the event of independent examinations, please find below helpful checklists. The following sample accounts forms can be used for preparing annual accounts. The Office of the Scottish Charity Regulator (OSCR) issues an Annual Return Form to all Scottish Charities. The guidance below provides assistance for Treasurers or other OSCR contacts in completing the return. Please use the forms below for committee expenses. The form below should be used by Trustees of the Unincorporated Councils and Committees.